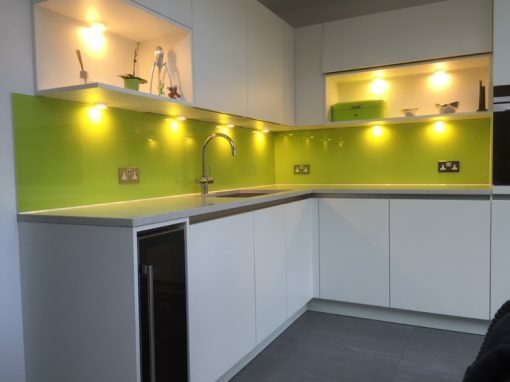 When selecting splashback materials, for most people it always comes down to the choice between tiles and glass. Here comes the question, what advantages does one hold over the other? 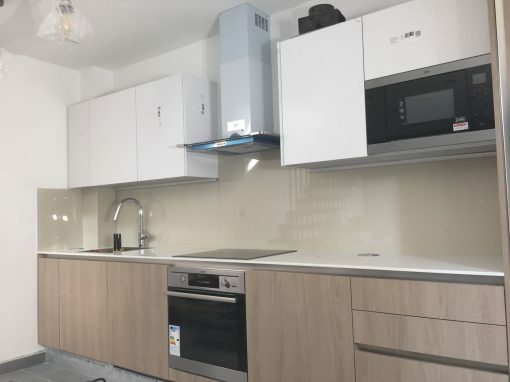 To answer this question, glass kitchen splashbacks create less of a mess to install. There is no need for tile cutters and grouting. The cutting required when tilling creates a lot of mess and this would not be the case when installing a glass splashback. Also, tile installation takes longer than glass. In installing tiles, one has to wait for the grout to get dried up, before filling the cracks and polishing the surface, meanwhile with glass installation, there is no use for all that. 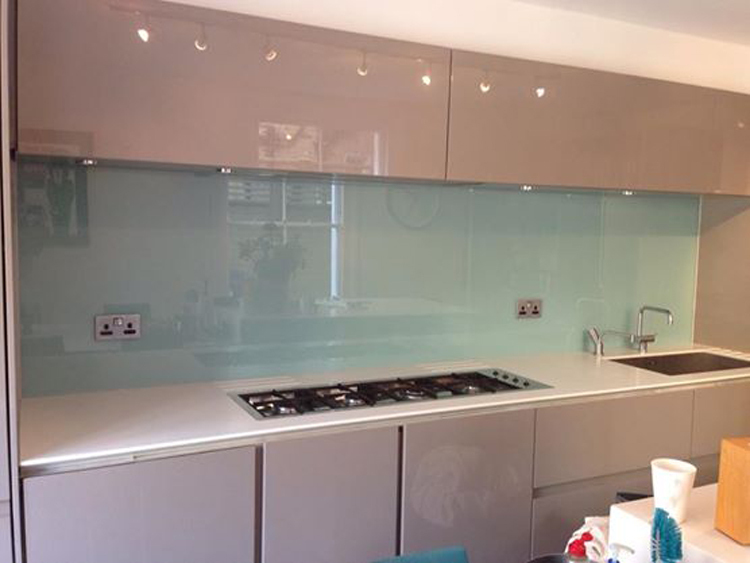 Glass splashbacks can be cut to specific dimensions of the space needed to be covered, and installed as a whole. Even when there is a need for joints, the joints reinstalled to be invisible and seamless. Give us a call for your kitchen splashbacks at Merton. Our experts can come and have a look at your site, take measurements and show off sample templates. 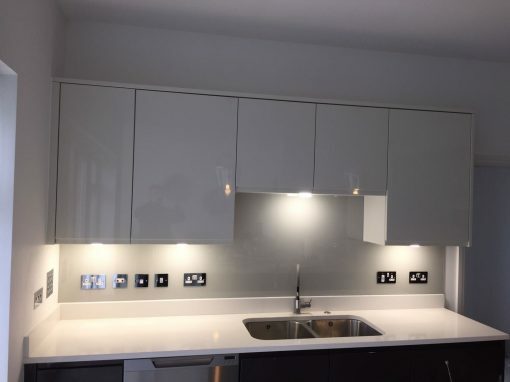 We also help to install the splashbacks after supplying them. 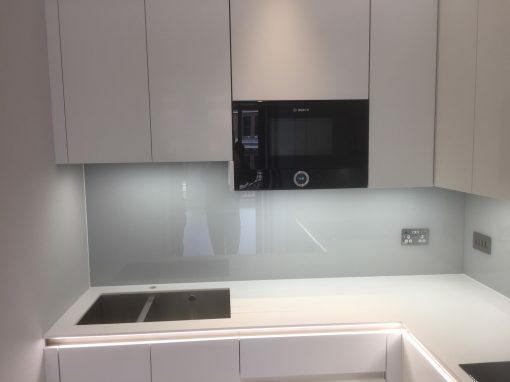 Glass splashbacks are particularly easy to install and you can order them from us in any color, design or cut of your choice.